Iconic Czech motorcycle brand, Jawa, is back with a new engine albeit keeping in tune with the classic styling taking many fans on a nostalgic journey. At the launch in Mumbai’s Mehboob Studios, there were many a story of what Jawa motorcycles meant to so many people. The bike was a rugged, no-nonsense motorcycle with a unique, thumping exhaust note coming from its two-stroked motor. With a huge fan following in the country, the bike made quite a few headlines when it was announced, but how does it match up to its direct competitor? 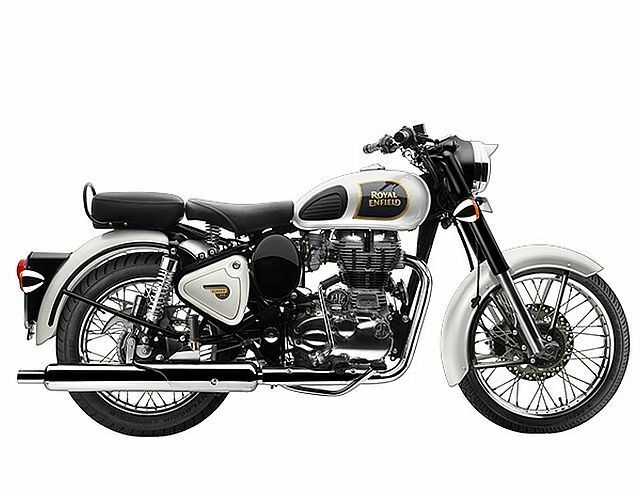 One with equal if not more fans and holds claim to the top classic-styled motorcycle brand in the country, Royal Enfield. The bike that competes directly with Jawa and the Jawa Forty Two would be the Royal Enfield Classic 350. Hence, we pit them against one another and find out what each offers. 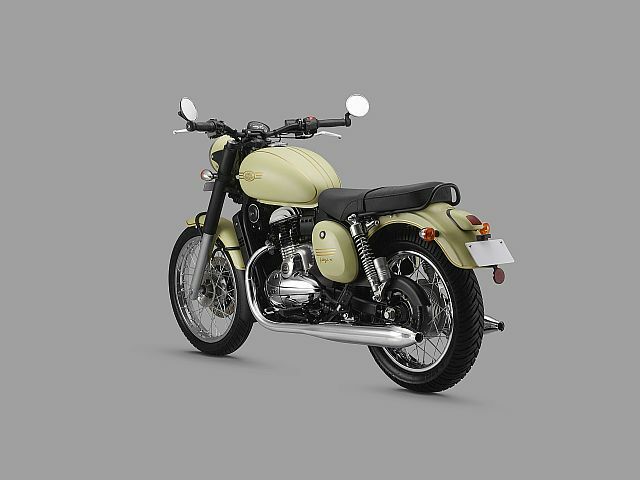 For this comparison, we have used the Jawa Forty Two as it is a modern classic similar to the Royal Enfield model in question. On this front, it’s perception. Both motorcycles are winners here. They both have taken the essence of the classic motorcycle and added a few modern touches which are subtle and fit into the overall design. Both designs also pay homage in some way to their predecessor that they are meant to follow. 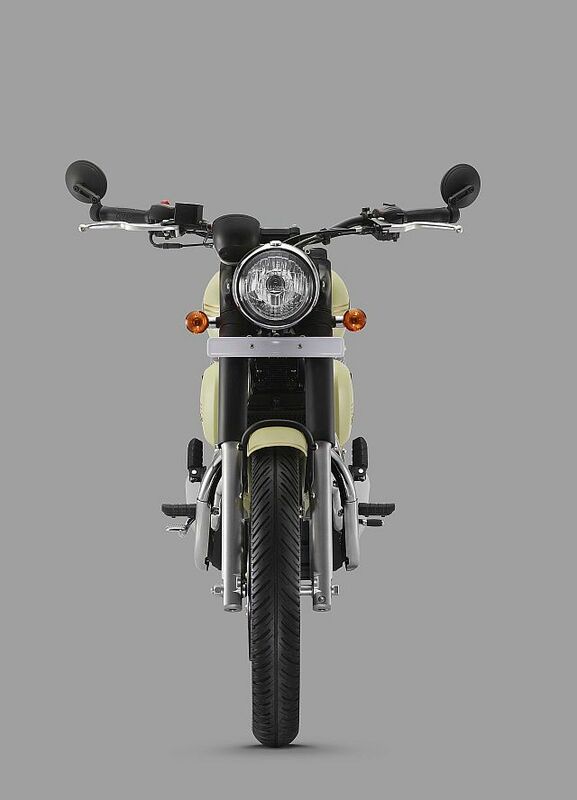 Royal Enfield have a vast catalogue of factory-made accessories, the after-market, though, has a list that could circle the solar system twice. We expect Jawa to offer their own accessories soon, but, for now, the company has not released any particular catalogue. However, Jawa have stated at the launch that the bike is very customisation-friendly, and will be releasing their own factory custom bobber-styled bike called the ‘Perak’ at a later time. The Jawa Forty Two comes with a 293-cc liquid-cooled DOHC single-cylinder engine that makes 27 PS and 28 Nm of torque mated to a six-speed gearbox. The Royal Enfield Classic 350 has a bigger 346-cc air-cooled single-cylinder that puts out 20 PS and 28 Nm of torque. However, just five gears for the Classic 350. The Enfield does have a long-stroke engine which gives it its iconic thump, whereas the Jawa has a re-designed unit from the Mahindra Mojo. The Jawa has lost its famous exhaust note, but that is expected considering it’s not a two-stroke undersquare engine anymore. Royal Enfields are on the heavier side of Indian manufactured motorcycles. The Classic 350 weighs in at 187-kg kerb weight. The Jawa is a fair bit lighter with a 170-kg kerb weight. Both bikes, however, have similar fuel-tank capacities, 14 litres and 13.75 litres for the Jawa Forty Two and the Classic 350 respectively. Jawa have said that they will open with 105 showrooms and service centres across the country. The company said that they have another 70-odd showroom requests which have been put on hold for the time being as they want to make sure that all operations run smoothly with the initial lot. Royal Enfield are a well-established brand in India and have service centres all across the country in every nook and cranny. You could probably find someone to fix an Enfield at Camp Four on Everest. 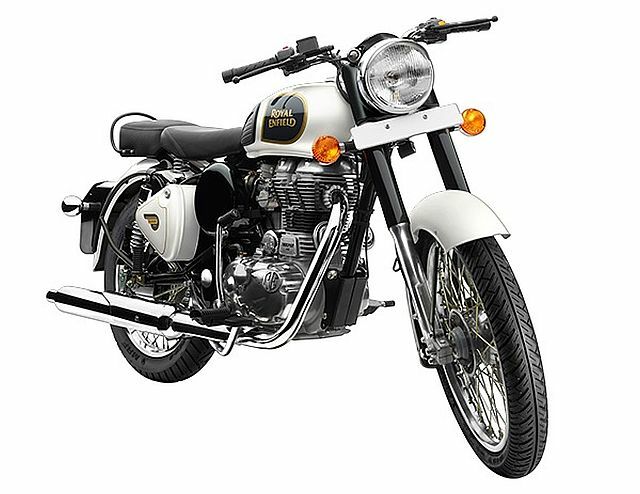 The Royal Enfield Classic 350 is priced from Rs 1.36 lakh (ex-showroom). Jawa’s two models the ‘Jawa Forty Two’ and the ‘Jawa’ are priced at Rs 1.55 lakh and Rs 1.64 lakh respectively, both ex-showroom. It will be interesting to see what numbers Jawa can get. Will they manage to eat into the market that has been ruled by the famous Indian thumper? Will the cult following of the Jawas of yore return? The main question is, how will the new generation take to this ol’ soul in its new and quite good-looking avatar? Time will tell.